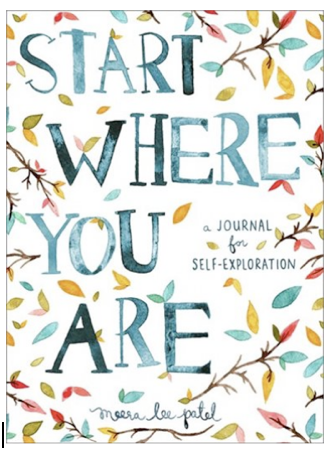 Is winter getting you down? Have you or anyone in your family had the nasty cold or flu that is going around this year? 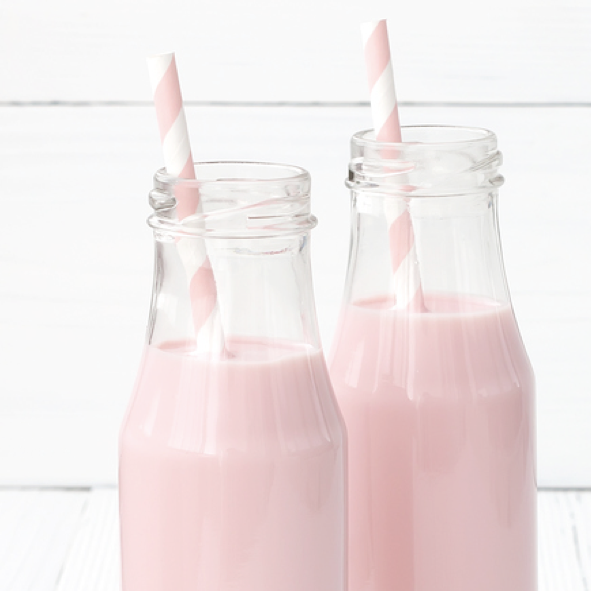 If so – this newsletter is filled with a little bit of sunshine, chocolate and immune boosting remedies designed to give you a natural pick me up. Along with some delicious and decadent Valentine's presents and recipes (that would put a smile on anyone's face) – this edition of the Dr. Joey newsletter also offers some information on how to lose weight if you are over 40, a beautiful journal to dive deeper into self exploration and details on the top heart healthy foods. 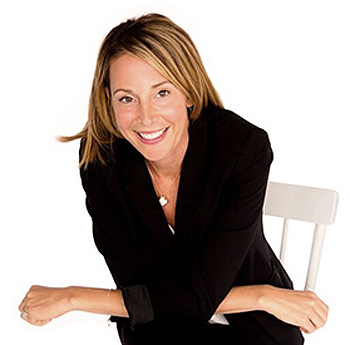 And just for fun – starting Valentine's Day, my team and I have decided to challenge ourselves by picking one thing we want to work on (just a little game to get us through the winter!). If you would like to take part in the challenge – email us and let us know what you are focusing on for 30 days. Is it weight loss and burning belly fat? Improving your strength and endurance? Giving up sugar? Whatever you choose – we want to hear about it! Simply email us at drjoey@drjoey.com so you can inspire others! 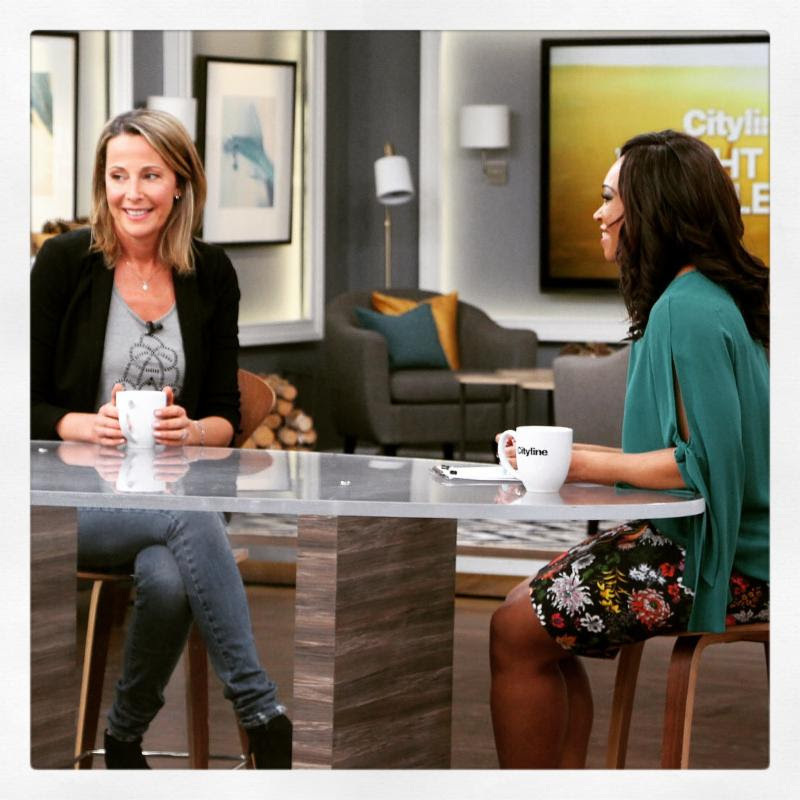 Did you miss our first weigh in of our Cityline weight loss challengers? You will not want to miss these results. Boy oh boy do I love a good health and weight loss transformation! 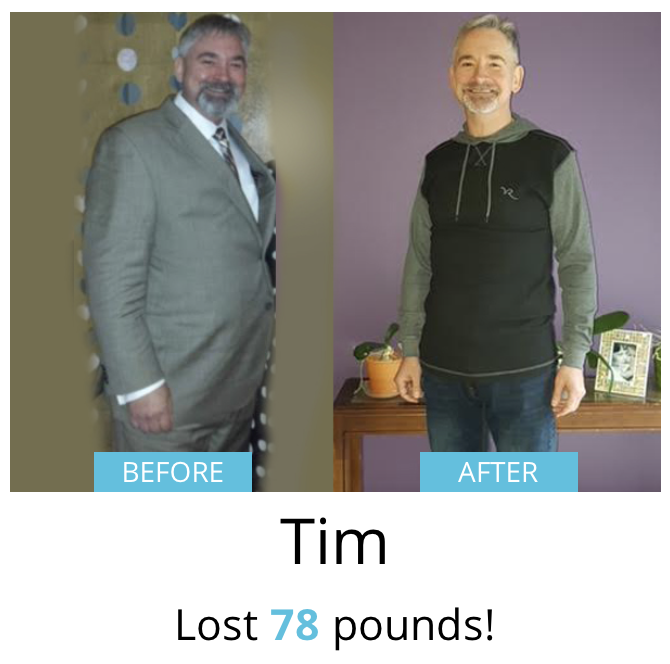 Huge congratulations to Tim who is now down 78 pounds. If you are looking to lose your weight but have literally tried every diet on the market – it's time to stop the up and down roller coaster. At Shulman Weight Loss – we offer 1 on 1 private and personalized weight loss programs that help men and women lose their weight for life. Hormonally and blood sugar balanced, private and personal – our mission is to help you lose the weight and keep the weight off for life. As Ontario's #1 weight loss clinic – we have helped thousands hit their goal weights and improve the quality of their lives. ﻿To book in for a free weight loss assessment, all you have to do is contact 1 of the 3 clinics listed below. We look forward to meeting you! If you are looking to lose weight and feel like your best self, simply call us! Shulman Weight Loss clinics offer hormonal and natural weight loss programs that help clients lose weight in a private and personalized manner. Burn belly fat, hit your goal weight and enjoy the fall and winter looking your best! Call one of our clinics today for a FREE weight loss assessment. 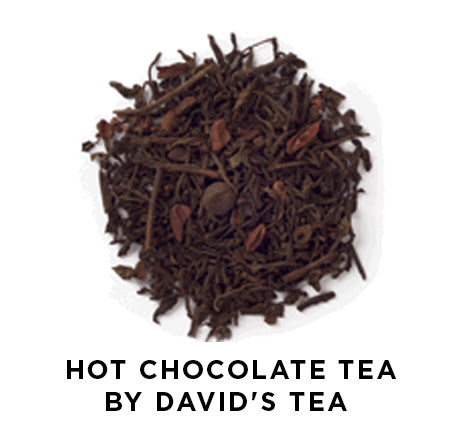 Add a touch of chocolate into your tea routine with this delicious hot chocolate tea by David's Tea. A rich and fudgy blend of pu'erh, black tea, cocoa nibs and chocolate gives you a dark, sweet and very satisfying winter treat. Add 1-2 tablespoons of tea leaves and steep for 4-7 minutes for the perfect flavour. 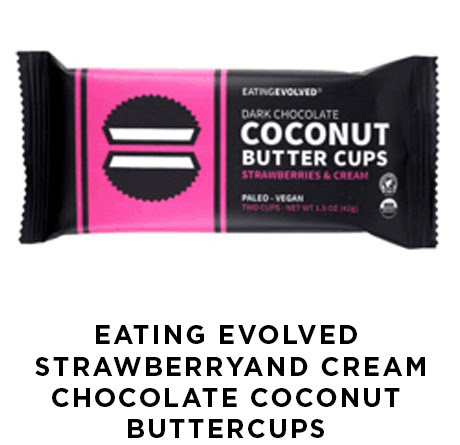 Made with all certified organic ingredients, including organic dark chocolate, organic coconut butter, and real organic strawberries - these cups are the perfect balance of tart strawberry taste and dark chocolate decadence. They are gluten-free, dairy-free, soy-free and made using fair trade ingredients. A fun indulgence this Valentine's Day that you can certainly feel good about eating. Other flavours available at www.naturamarket.ca. Having trouble falling asleep? Oftentimes, our minds are tricky to shut off at night, making falling asleep a difficult task. This deep sleep pillow spray by thisworks is infused with natural essential oils such as lavender, vetivert and wild chamomile to soothe the body and mind, helping you achieve a deep sleep. Just spray on your pillow before bed and wake up feeling refreshed. 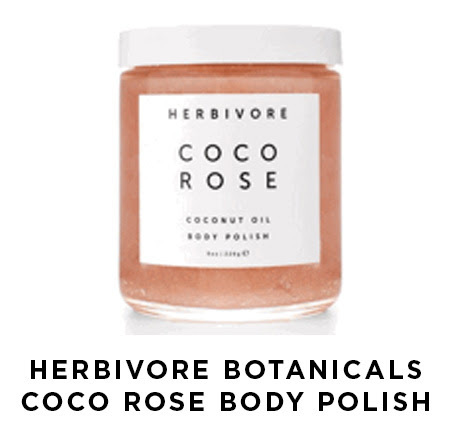 This super moisturizing and gently exfoliating coco rose sugar scrub by Herbivore is the ultimate way to pamper your skin this winter! Made with a perfect blend of virgin coconut oil and floral Moroccan Rose that leaves your skin feeling soft, hydrated and nourished. Massage a handful of body polish into skin and allow to sit for a couple minutes for complete hydration. Rinse off and voila! 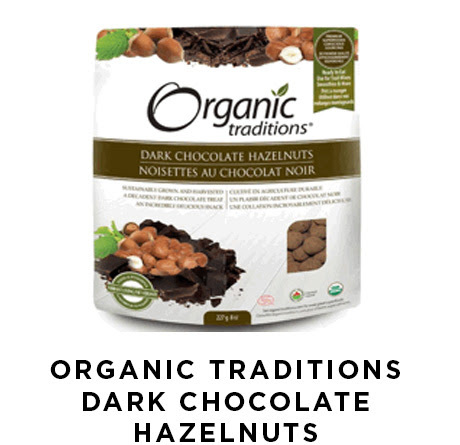 Treat yourself this Valentine's Day with these delicious dark chocolate hazelnuts by Organic Traditions. 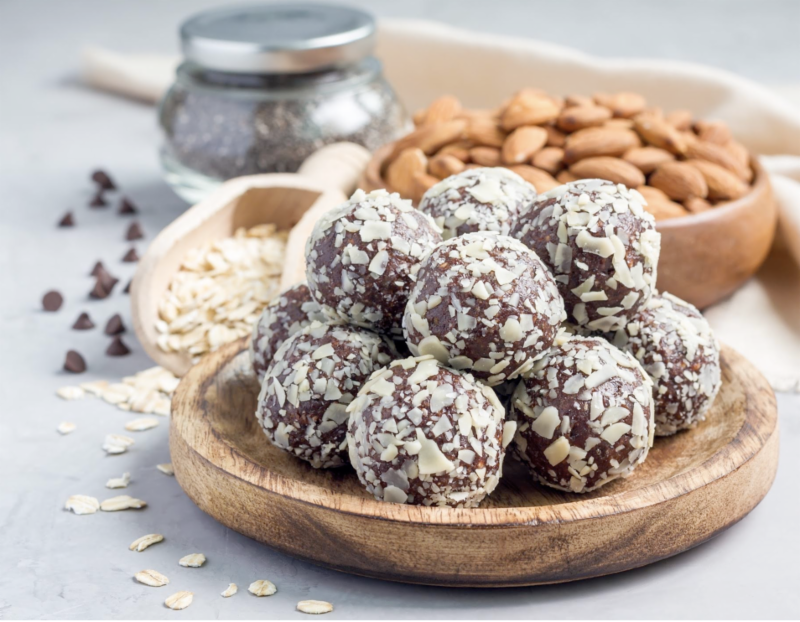 Each organic hazelnut is covered with 70% dark chocolate and dusted in cocoa powder to create a delicious combination of healthy fats and delicious flavours. These decadent delights are dairy free, gluten free, non-irradiated, non-pasteurized, sustainably grown and harvested and are fair trade certified. Add to a healthy homemade trail mix for the perfect chocolate kick or enjoy on their own as a chocolaty afternoon treat. 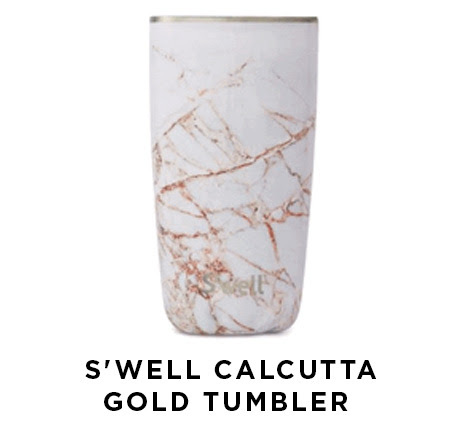 S’well has done it again…but this time they have created a beautiful tumbler in a marble gold! This is the perfect way to enjoy a hot cup of tea on the go. The triple walled design creates a condensation-free exterior that will keep your drinks hot. It's also made with high-grade stainless steel material and is 100% BPA-free. Lid for tumbler is sold separately. In a small mixing bowl combine eggs and flax to form a batter. Add strawberries and cinnamon. Drop into a pre-warmed pan with coconut oil. Optional step: top with a dollop of coconut yogurt or 2% Greek yogurt. In a high-speed blender, blend the warmed coconut oil, maple syrup, vanilla, and sea salt. Add 1 cup of shredded coconut, 1/2 cup at a time, and blend until smooth. Transfer the mixture to a bowl and stir in cocoa powder until thoroughly combined. Place the bowl in the refrigerator for about 10 minutes or more to set slightly. Place the remaining ¼ cup coconut flakes onto a small plate. Roll these in the coconut flakes. Store the finished truffles in the refrigerator. Line 12 muffin tins with liners. Melt the chocolate chips/chunks over low heat until melted. (You don't want to go any higher than low, or your chocolate will burn). Evenly distribute half the melted chocolate into lined muffin cups. Set in freezer for 15 minutes. While in freezer, melt the coconut oil in microwave or over stove top. Once melted, combine with peanut (or almond) butter. 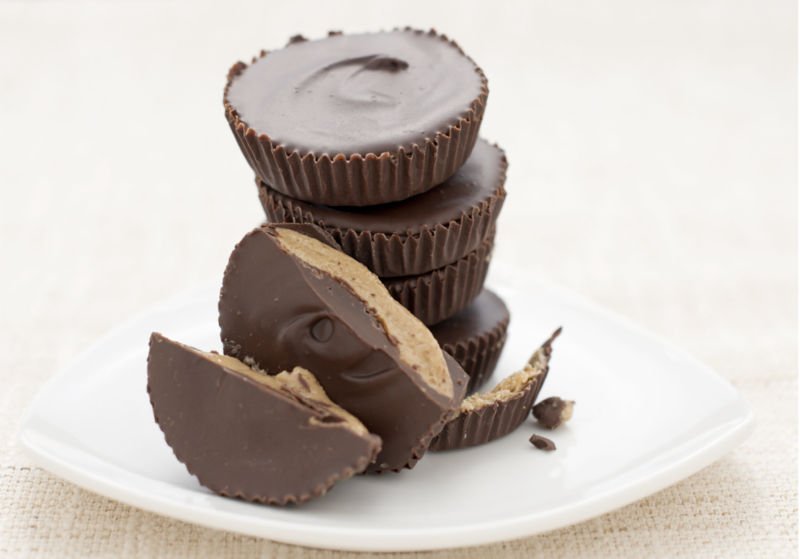 Remove cups from freezer and evenly distribute the peanut butter filling into each cup. Put back into freezer for another 5 minutes. Finally, remove from freezer and add the remaining half of chocolate chips onto each cup. Sprinkle with sea salt and place back into freezer for 1-2 hours. 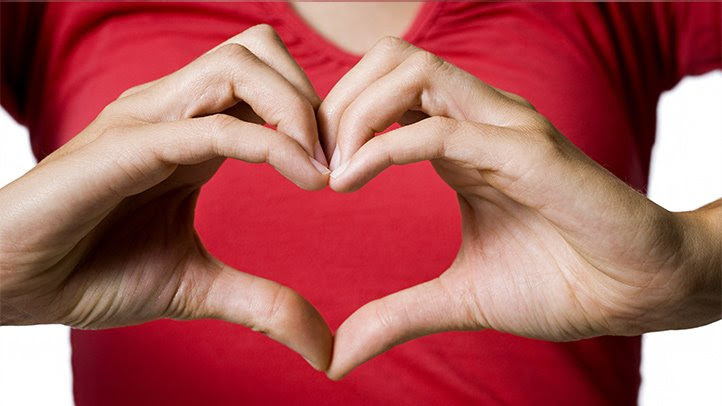 February is heart month so here are the top 5 things to get your heart in tip-top shape! Up your green veggies – Whether it's adding a handful of spinach and kale into your morning smoothies, or roasting up some dark green leafy vegetables for dinner, get those greens in as much as possible! Get active – Design a workout routine that works into your schedule and commit to it. Always aim for 10,000 steps each day. Manage your stress – Establish a daily mindfulness practice (i.e., 10 minute meditation in morning or before bed, or hot yoga class after work) to help lower stress and cortisol levels to protect your heart. Get to know what’s in your food – Read food labels before you buy foods and make sure to avoid foods that contain trans fats or high levels of sodium. Include healthy fats – Incorporate foods that are a good sources of healthy fats, including fish, nuts and seeds, and flax seeds.